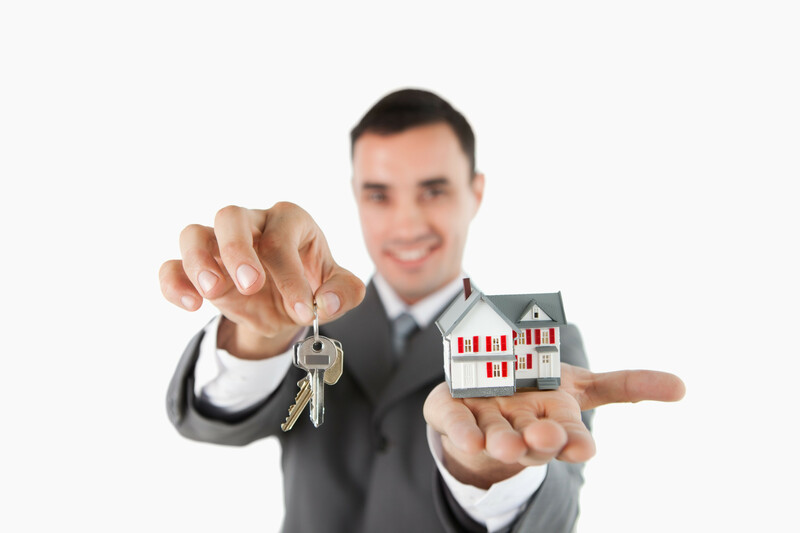 Why hire a buyer’s agent? By hiring a buyer’s agent, you can be confident you are getting the best advice and guidance in professional representation. It’s important to have an advocate on your behalf to provide you with up-to-date market data, negotiate the best price and terms, access all available resources, get the seller scoop, evaluate the property, and point out strengths and weaknesses. Who pays real estate agent fees? In most cases the seller pays the brokerage fee for both the listing and selling agent. So why not jump at the chance to hire someone for FREE!